Their are many insurance companies who are scared off when they hear the words “student housing”. They think of wild parties, non-stop foot traffic and messy apartments. But there are several insurance companies who understand student housing and the risks they are willing to take on. Many, many students have help from Mom & Dad in the form of rent payment, studying not partying and keeping other peoples property respectful. So the apartment’s of student housing sort of police themselves, from their parents, to their roommates, to the visitors of the apartment. Not too much has to be said from the landlord’s perspective, unless it is a true “Animal House” (love that movie!). The insurance companies that are successful here, also underwrite the risk carefully, from broken windows, to missing handrails, to uneven sidewalks….often the sources of liability claims. When they can say “fix this, fix that, send me repaired pictures”, they are proactively telling the landlord we can control your risk if you’ll keep after these items. Will claims still happen to a landlord…..yes. But mitigating the risk and the possibility of claims arising are what makes them successful in student housing insurance. With all landlord property insurance come risks and the insurance companies that underwrite correctly, make money in this area. 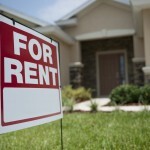 Student housing should not be a deal breaker if a landlord is looking into this real estate for his/her portfolio. But they do have to understand what they are doing and get the property insurance in place for this niche. Experts in student housing insurance. P.S. 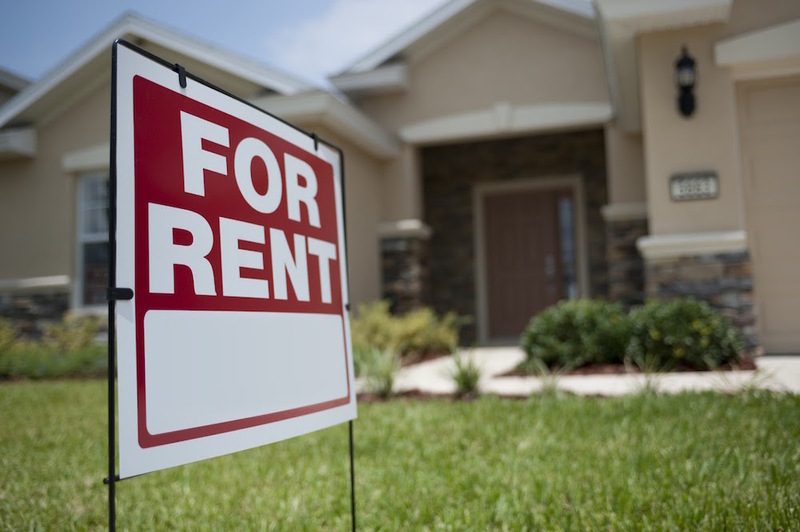 – One of our best landlord clients runs his student housing leases from Aug 1 – June 30 and uses every July to fix, clean, paint his student housing rentals.